Fish Report - Arizona Boaters beware: citations coming if you don't "Clean, Drain and Dry"
(PHOENIX) -- Beginning Jan. 1, 2014, the State of Arizona will ramp up their efforts to stop the spread of quagga mussels and other invasive species in Arizona waters. Law enforcement officers from the Arizona Game and Fish Department, in coordination with other lake patrol agencies, will start issuing citations to boaters who don't "Clean, Drain and Dry" their boats when they leave quagga-infested lakes. Since October, Game and Fish enforcement officers have been educating boaters leaving the Lake Pleasant and Lake Havasu boat ramps, and distributing literature on the danger of quagga mussels. Some boaters were given written warnings and told to "Clean, Drain and Dry" their boats. Starting Jan. 1, boaters who don't comply won't get a warning, they'll get a citation, a mandatory court appearance, and if found guilty, a fine. 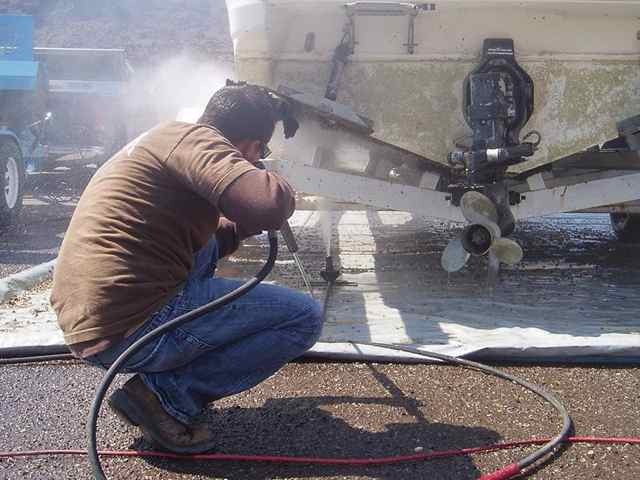 "Boat owners must clean, drain and dry their boats every time they visit and leave Lake Mead, Pleasant, Havasu and Mojave," said Arizona Game and Fish Department Invasive Species Program Coordinator Tom McMahon. 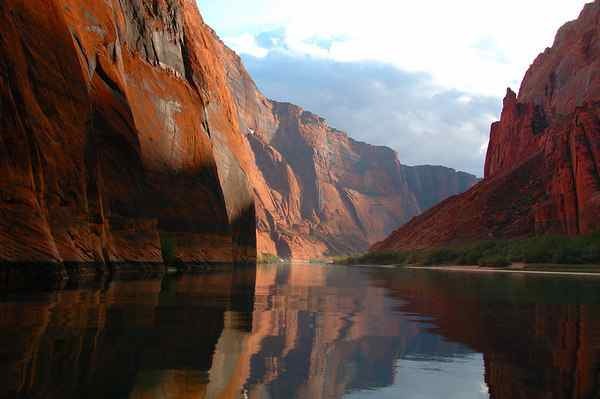 "You'll be protecting your boat, protecting Arizona waters and protecting native species. And starting Jan. 1st, you'll also be protecting your wallet." Unless a boater empties his bilge, ballast tanks, live well and engine of all water before leaving the lake, young microscopic quagga mussels can hitch a ride in any standing water and spread their havoc statewide. Quagga mussels and other invasive species out-compete sport fish and native species for the nutrients in lake water. They multiply quickly, grow into large colonies and attach to structures in the lake, water pipes, marina infrastructure, boats and even marker buoys. The potential cost implications for the Western United States are likely to range in the billions of dollars. "Boaters on Lake Havasu, Mead, Mohave and Pleasant are the most likely to spread quagga mussels, and we need their cooperation," said Tyler VanVleet, law enforcement program manager for the Game and Fish Department's Mesa District. "If paying a fine makes you pay attention to the danger of quagga mussels, it's a small price to pay for keeping our Arizona recreational waterways and water conveyance infrastructure free of this destructive pest."